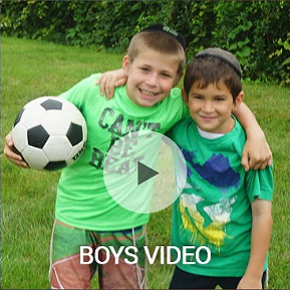 Camp Merockdim - Rockland's Premier Jewish Boys & Girls Day Camp! Camp Merockdim has acquired the amazing campus of Champion Day Camp in New City! 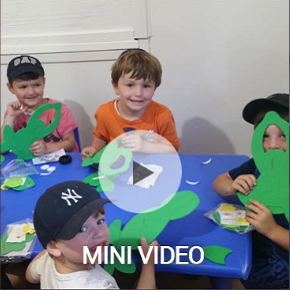 Boys and Mini are in the new Champion Day Camp location for the 2018 summer season! Welcome to Champion Day Camp! 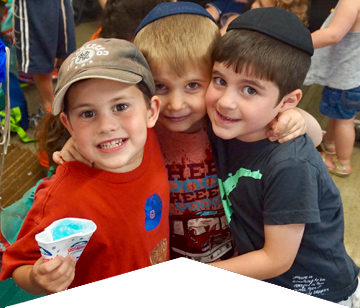 The best Jewish summer camp ever! 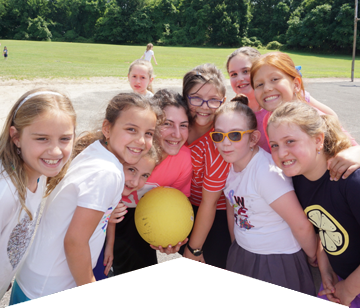 For over two decades, Camp Merockdim has been servicing the Orthodox Jewish Community of Rockland County, New York, and enhancing the summer experience for thousands of children. 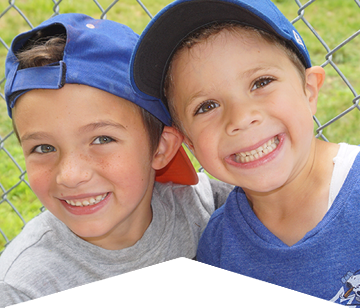 Now known as Champion Day camp, we are wise choice for the active Jewish family. 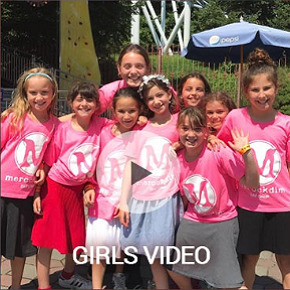 WATCH OUR CAMP INTRO VIDEOS!